SSL Certificates: Secure your website and add trust & confidence for your visitors with the cheapest ever SSL Certificates from Papa Internet Services. 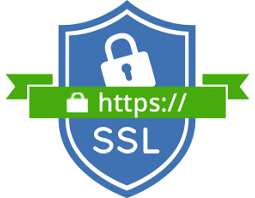 SSL Certificates are fundamental to internet security. They are used to establish an encrypted connection and allow data to be transmitted securely between a browser or user’s computer and a server or website. This encrypted connection helps you to establish trust and online security for your website visitors and business. Improve Your Search Engine Ranking: Google wants to make the web safer. Google chrome and Firefox desplay websites with no SSL Certificates as INSECURE to visitors. This scares away potential clients. Secure online transactions and Protect user privacy: SSL Encrypts communication to protect sensitive information your customers provide to you. 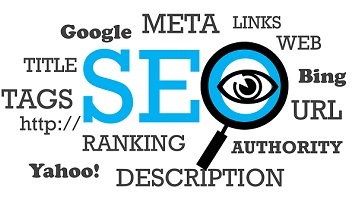 Establishes a secure connection between a browser and a server: this increases your website Search Engine Optimisation (SEO) rank. SSL Certificate places a padlock next to your web address in the browser and authenticates an organization’s identity.